A night of pure metal! Why See Deep Purple and Judas Priest? A tour of Epic proportions! 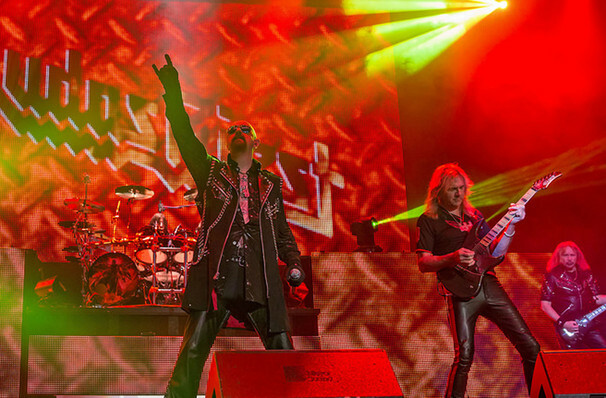 Deep Purple and Judas Priest, two of the biggest bands in Heavy Metal, are joining forces this summer to bring you a tour of epic proportions! 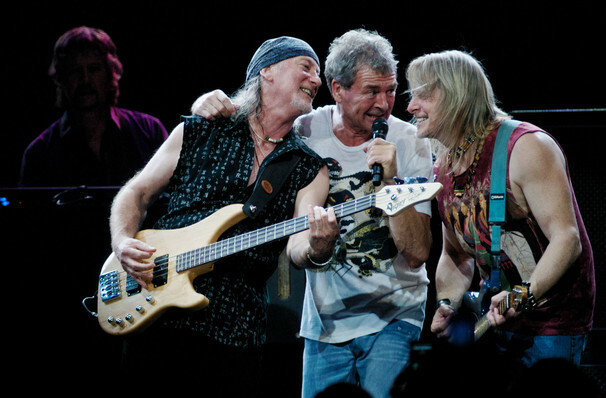 Consisting of 25 dates, Deep Purple and Judas Priest combine their plethora of hits in a night out like no other! 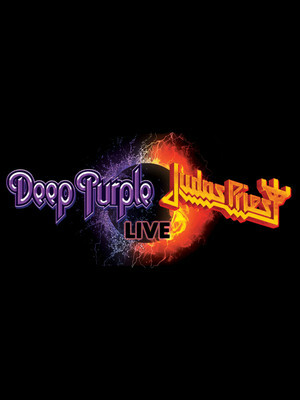 With both bands presenting their most recents releases, Infinite (Deep Purple) and Firepower (Judas Priest), this double act have a whopping combined total of 38 albums, chock-a-block with hit after hit, Deep Purple and Judas Priest bring their 40 plus years of rocking experience in a whirlwind tour like no other. An event not to be missed by any Metal fan! Sound good to you? Share this page on social media and let your friends know about Deep Purple and Judas Priest at Toyota Amphitheatre. Please note: The term Toyota Amphitheatre and/or Deep Purple and Judas Priest as well as all associated graphics, logos, and/or other trademarks, tradenames or copyrights are the property of the Toyota Amphitheatre and/or Deep Purple and Judas Priest and are used herein for factual descriptive purposes only. We are in no way associated with or authorized by the Toyota Amphitheatre and/or Deep Purple and Judas Priest and neither that entity nor any of its affiliates have licensed or endorsed us to sell tickets, goods and or services in conjunction with their events.